Unis and colleges are quite a big deal in Korea. Thousands of high schools students literally don’t stop studying for the last few months of their final year (except when they’re eating or sleeping, which isn’t supposed to take longer than a total of 6 hours a day). At the end of their final year, they sit for the university entrance examinations (known as “soo-neung”), which would determine the university that they can go to (many students aim for the “SKY”, which stands for Seoul National University, Korea University and Yonsei University, the top three most prestigious schools in Korea), and therefore, their social and economic future. Once they enter the universities however, the culture they’d experience is a completely new one. It’s not like a school any more, but rather a giant social playground. Studies are no longer the focus, especially in the first one or two years of university, and events such as MT (membership training), festivals and sports meets form the core activities of universities in Korea. Probably as with any university in the world, drinking culture forms a huge aspect of Korean university culture. Alcohol can be found in literally every single event that is being hosted, including freshers’ orientation, sports meets, festivals and MTs. Somaek is probably the most popular mixed alcoholic drink in Korea. In a glass of beer, a shot of soju is added (the proportion varies – very much up to personal preference). 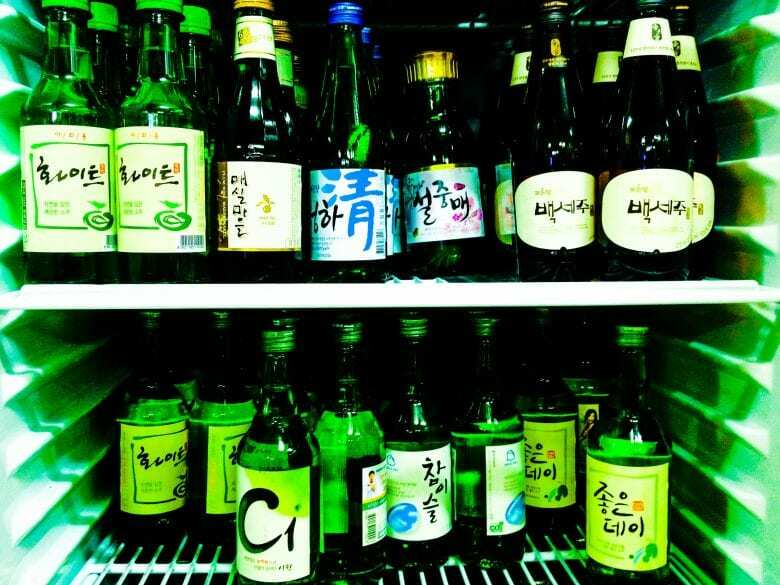 Soju, in terms of its alcohol by volume, ranges around 18 to 21% depending on the brand and the type, while beer is about 6%. The mixture is hence rather potent, given the effect of mixing spirits and the rather high alcoholic content of about 12%. This is a mixture of the popular probiotic drink Yakult and soju. Adding the unique taste and sweetness of Yakult to the already sweet soju, this is a very popular drink especially amongst female students. So-Mak-Sa is a mix of soju (so), makgeolli (mak) and Lotte’s cider (sa). This is a drink that adds the sweetness and carbonation from soju and cider to makgeolli (the base drink). Yup you’ve probably guessed this one; Col-So is a mixture of cola and soju. Again, the sweet concoction is very popular amongst female students. The unique carbonated flavour of coke mixes very well with the base alcohol of soju to create a delicious cocktail. In addition to all these different types of drinks, there are many events as well as games that are inherently linked to alcohol: drinking games, student-organised bars and MTs. Koreans love drinking games. At every social event that involves alcohol, you can hear people playing games. These games vary hugely according to the university one belongs to – even the names or the rules may differ greatly. Yonsei University, for example, has a drinking game named after their cheerleading club, Blue Knights. MT (stands for Membership Training) is a bonding activity for members of a course/major, or a university society/club. The most popular location for these MTs are near the edges of the city where there are mountains, beaches or valleys. In the day, there will be various team or individual games, as well as cooking together (usually barbecue). In early summer and autumn, college festivals take place. Some of the most famous college festivals take place in Yonsei University (name of festival: Akaraka), Korea University (Ipsilenti) or Hongik University. Almost all universities have their own festivals, but the scale and popularity (amongst their own students as well as students from other schools) differ greatly. Seoul National University’s festival, for example, is notoriously uninteresting, and even its own students are known to shun it. At the start of these festivals, many Korea’s renowned celebrities will come for short performances. At this year’s Yonsei University festival, celebrities such as IU, A-pink, YB (Yoon Do Hyun), SG Wannabe and Wheesung came to perform, while at the Korea University festival, stars such as Haha, Sung Si-kyung, A-pink and Im Chang-jung performed. These festivals aren’t just about celebrities however, as many student clubs and societies also get a chance to showcase their efforts throughout the year at these festivals. Many bands, orchestras and dance societies get a stage around the campus to perform, and many members of the student population come down to support their friends or just enjoy the performances. Much like American college American football and leagues, Korean universities have football (or “soccer”), baseball and basketball leagues, amongst others. Many of the athletes from these college leagues get scouted to professional teams. Park Ji Sung, who used to captain the Korean National Football Team and played for England’s Manchester United for 7 years, was from Myungji University’s football team, for example. The most famous and largest sports event of them all is, however, the annual Yonsei-Korea Games (Yon-Ko Jeon) held at Jamsil Stadium. Its scale matches those of Oxford-Cambridge or Harvard-Yale games, and the usual tension and rivalry between the two schools are quite high and strong. A large part of the games is about the sports itself, but another important aspect is the cheering culture. Each school’s cheerleading squad Yonsei’s “Akaraka” and Korea’s “Ipsilenti”, lead the school population to cheer for their school teams. The games receive nationwide attention, with wide media coverage including the popular TV Show, “Infinite Challenge”, in which the members participated as cheerleaders for both schools. 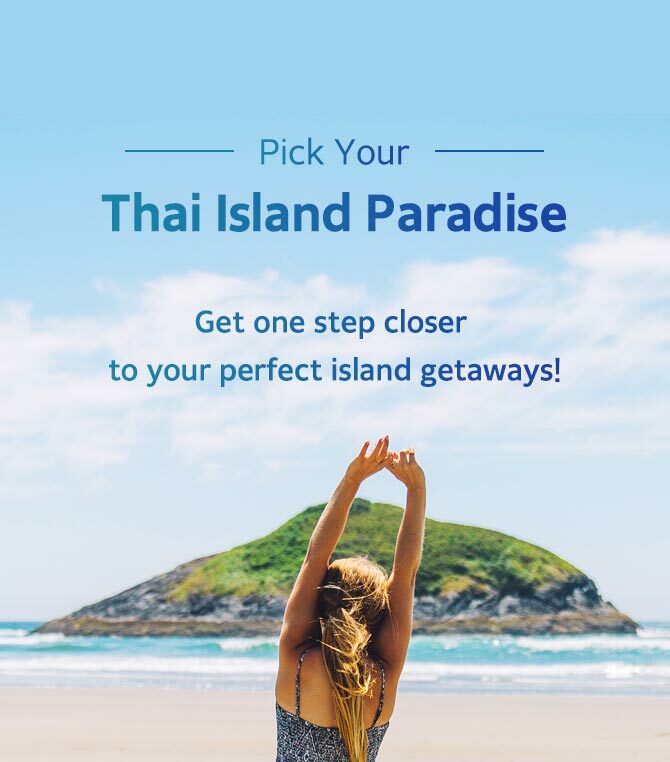 These different areas have their own unique atmosphere and if you should decide to visit any of them, there are things that you should take note before visiting to make best use of your time. Anam is in a rather isolated location compared to the rest of Seoul, and is quite a trip from anywhere near the central city. However, because the Anam area is predominantly occupied by Korea University students, the atmosphere feels much more homely compared to other areas. Things like food and drinks are also relatively cheaper than other areas. Sinchon is much closer to central Seoul, and is also much more developed. Because it is surrounded by 3 major prestigious universities with huge student populations (Yonsei, Sogang, Ewha), the area is literally filled with places to shop, eat and drink. While prices are still lower than other parts of Seoul such as Gangnam, Sinchon isn’t the cheapest place you can find. Hongdae is a very popular area for all young Seoulites (and tourists), Hongdae is famous for its unique food, clothing shops as well as clubs. Hongdae is in very close proximity to Sinchon (1 subway station away). This area is traditionally known for its art scene. Theatres and performances are littered across the streets of Hyehwa and concert-goers from across Seoul flock here to catch the latest shows. It is also close to Sungkyunkwan University and Seoul National University (School of Medicine), adding to the youthful vibrance of the area. That was a very brief introduction to the Korean university and college culture! If you’d like to at least vicariously experience what being a Korean college student is like, you should visit one of the university areas. Previous Post:Survival Tip: Shopping for essential items in Korea.